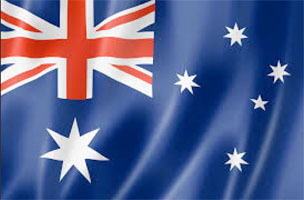 A big warm welcome to all from the Team at Trailers Down Under! As of Saturday 16-4-16 we are officially open for trading, so come on down and visit us and view our magnificent range of quality trailers. Dare we say it but we are confident that we have Queensland’s largest range of trailers, so there should be model to suit your needs. If not, we are able to have your design custom made to meet your specific requirements. 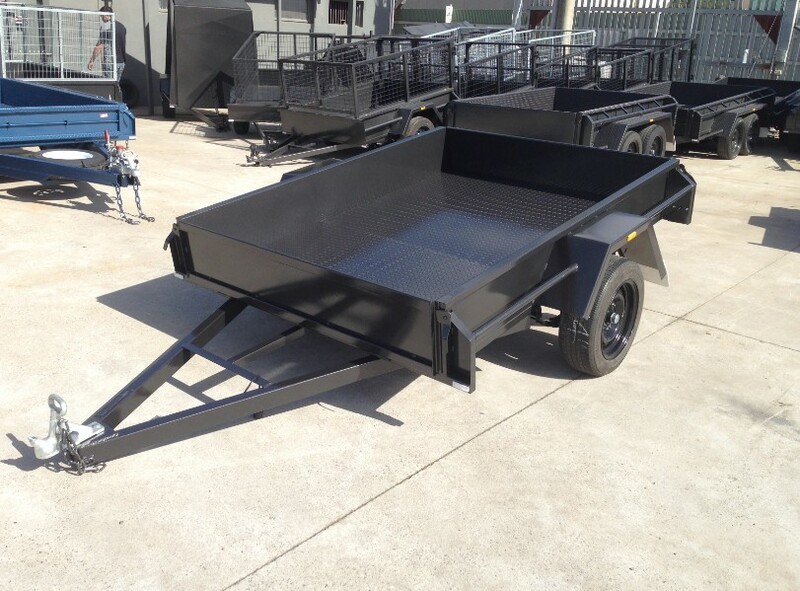 The single axle line up includes the following trailer types in a range of sizes and load ratings; All Terrain Vehicle (ATV), Bike / Motorbike, Box, Cage, Camping, Custom, Gardening, Tipper [manual], Tradesman and Van. 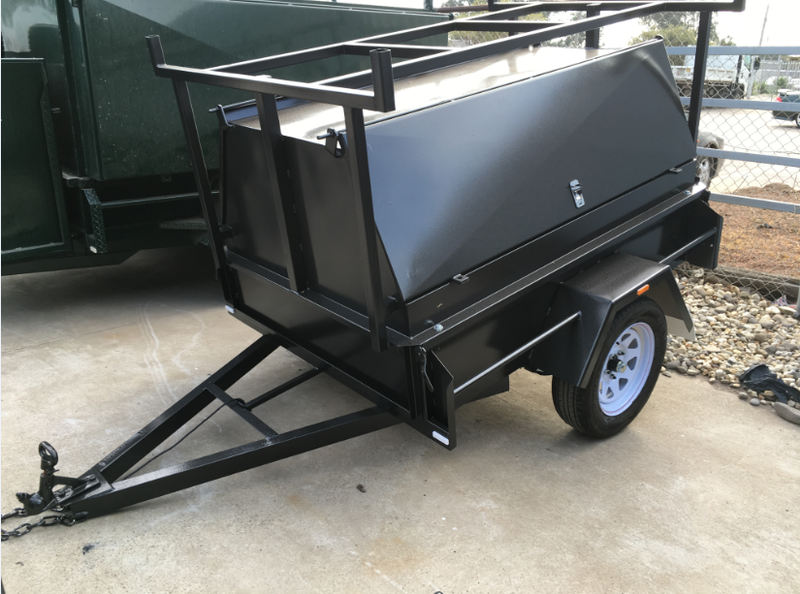 Single axle trailers are great in their ease of maneuverability both on and off the vehicle; they are generally lighter so they are suited to vehicles with lower tow capacities; and their smaller size makes them well suited to restricted spaces. Tandem Trailers on the other hand have unique benefits as well such as increased stability during transport; higher load weight capacities; and being able to carry larger sized loads. 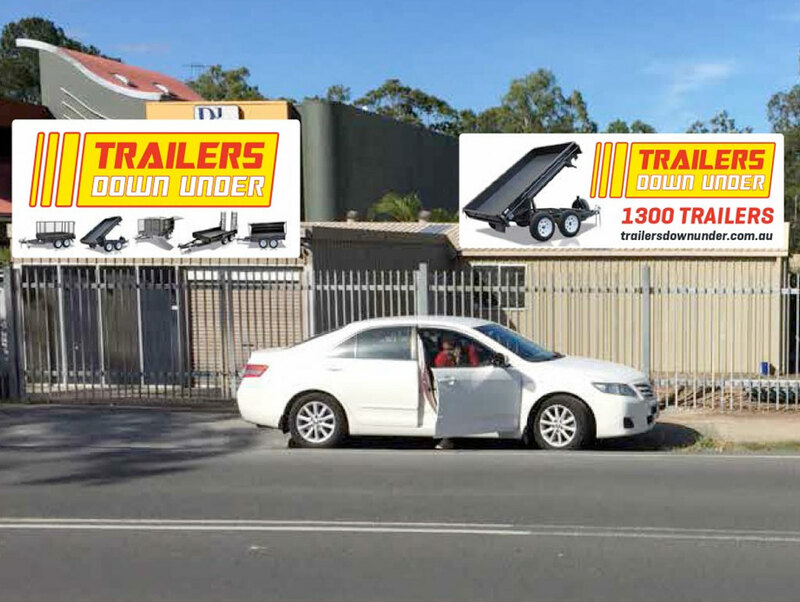 Trailers Down Under’s standard dual axle / tandem trailer range includes the following models: Box, Cage, Car Carrier, Custom, Flat Top, Gardening, Plant, Stock, Tipper [Hydraulic], Tradesman and Van. Within each style of trailer you will also find variations/ derivatives of that model to add particular features that meet your requirements. For example, the Car Carrier style trailer actually comes in three distinct build variations to suit different applications; Car Carrier Box, Car Carrier Semi Flat Top and Car Carrier Flat Top. Do the options sound complicated? They aren’t! In fact, you will find that they will help find the best trailer for you. 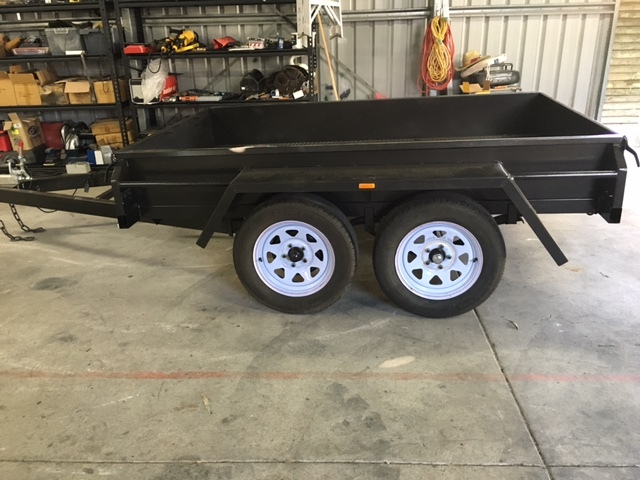 Feel free to visit Trailers Down Under at 3976 Pacific Highway Loganholme so we can advise you on your new trailer; alternatively you may contact us on 07 3806 2906 for some friendly advice.